Leonard Peltier, an Anishinabe-Lakota Native American serving two consecutive life sentences and imprisoned for over 40 years, remains a lightening rod in the Native American fight for human rights. When arrested he was a leading member of the American Indian Movement (AIM), an advocacy group and movement concerned with Native American rights and justice. According to the organization’s website, AIM is first a spiritual movement, a religious rebirth, and then the rebirth of pride and dignity of a people. The organization emphasizes self-determination. In March attorneys for Mr. Peltier, citing serious concerns about the fairness of proceedings leading to his conviction, wrote a letter to the Department of Justice asking for clemency. The Final Call reached out to the National Indian Youth Council and the National Council of American Indians for comments but both organizations were reluctant to do so. 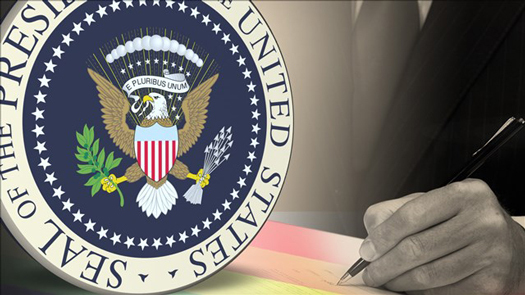 Given the current climate of police misconduct, a failed criminal justice system pockmarked with injustices against Black and Native American people it is hoped President Obama will take a serious look at the clemency request, supporters say. 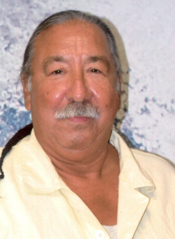 “In light of the concerns that have arisen regarding Leonard Peltier’s conviction and his grave medical condition, President Obama must grant his petition for executive clemency,” said Ms. Heiss.